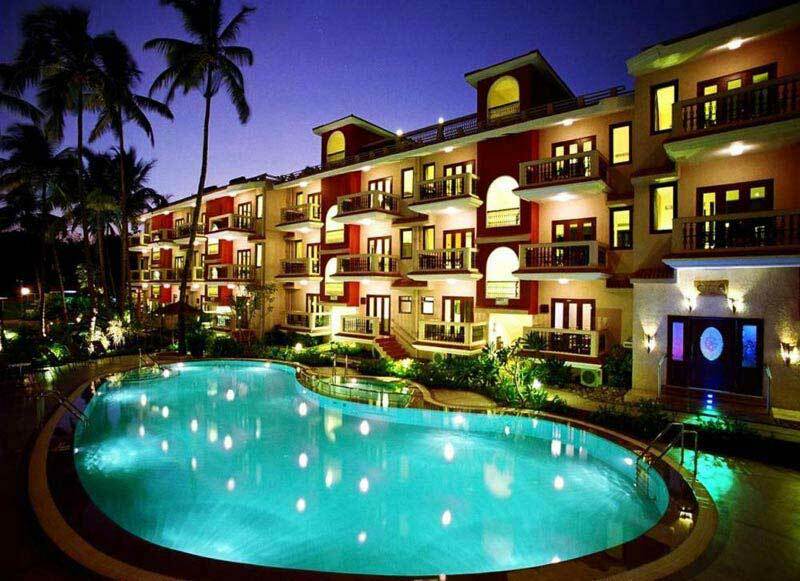 Goa is one of the most popular tourist places in India. 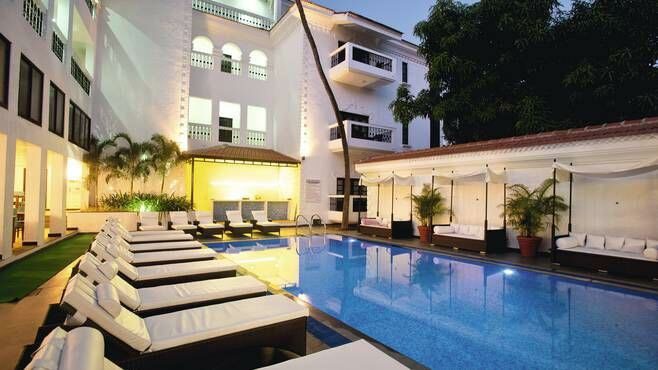 The smallest state of India surely does pack the largest range of pleasures for its visitors. 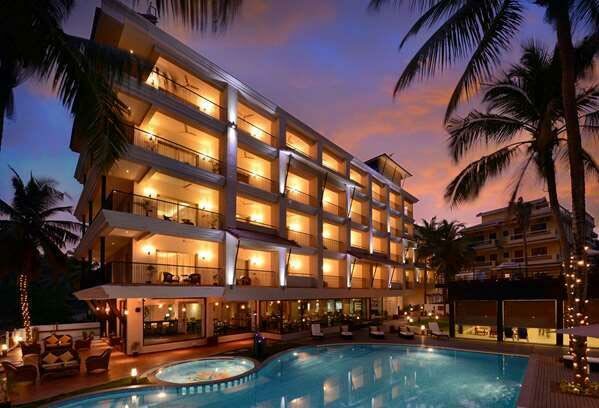 The long coastline is one of the highlights of your holiday, so are the water sports in Goa. 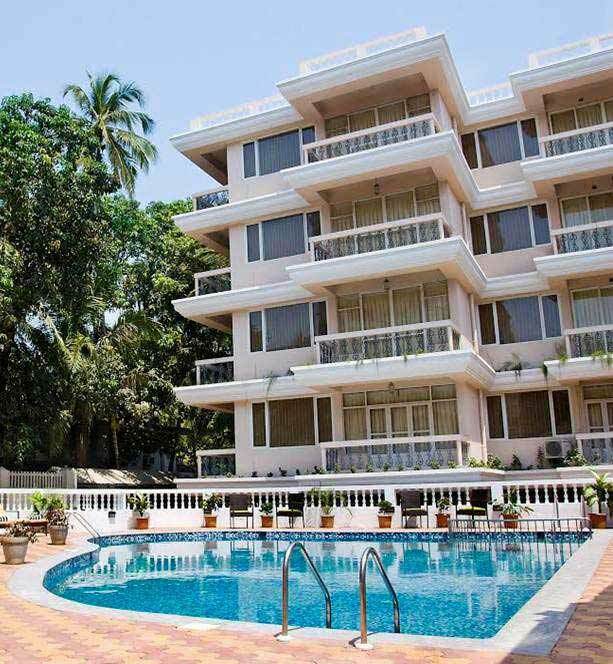 Adventure seeker or not, you must not miss them out Watersports in Goa.Goa is known for its beautiful beaches, lengthy coastline, most people visit these beaches for its ample amount of Watersport activities which they can choose from that which suit their every mood and aspiration.Goa has pristine water bodies and jaw-dropping sceneries. It is a great way to experience an ultimate adrenaline rush. So get ready for ‘Sun, Sand and Sea’ and not to forget the thrilling water sports. Some of these adventure sports are available throughout the year while many are season specific. 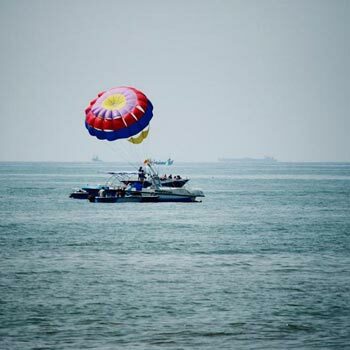 We offer you the best watersport packages in Goa.One can explore the thrill and ultimate fun in Water of Arabian Sea. 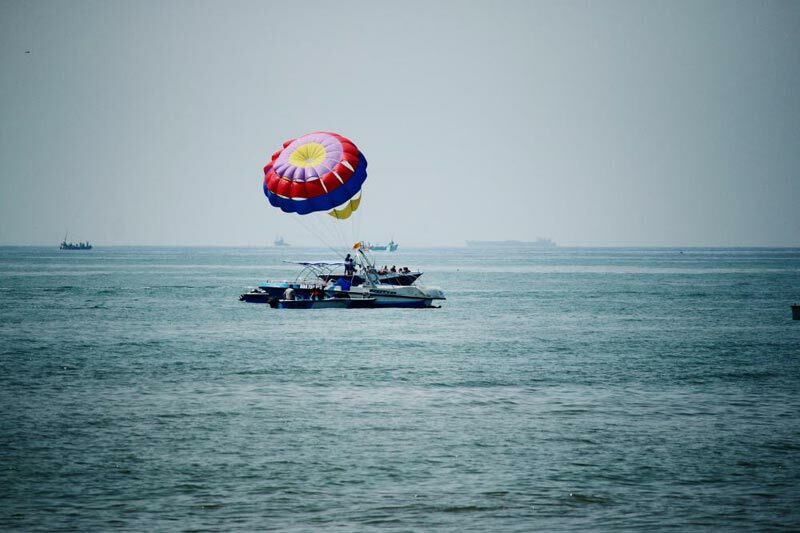 Parasailing- Parasailing is the most exhilarating activity in Goa.while being suspended high up the air, one gets to relish the majestic view of the exquisite beach landscapes and the sea.It is a magical experience. Jetski Ride- Jet Skiing is one of the cherished watersports of Goa, and one of the most thrilling and adventurous sports. You’ll mostly see people enjoying this sport around winter season to set their adrenalin rushing. Banana Ride-Banana Ride has been one of the most adventurous water sports in Goa that will test your strength. It is a fun sport to play along with the family members though. 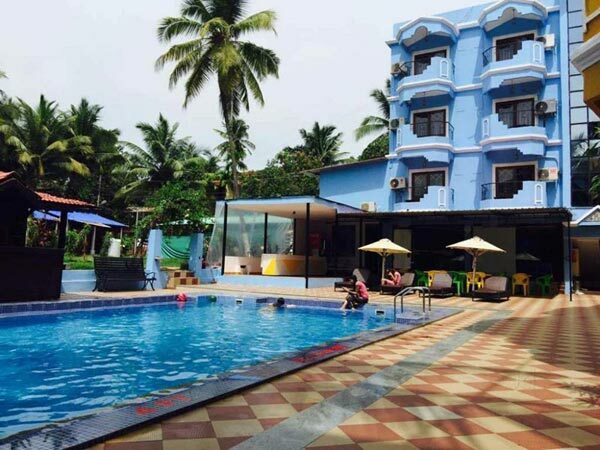 Bumper Ride-Bumper ride in Goa with fun knocking thrilling ride with splashing water on you. Bumper Boat Ride is suitable for all ages.